Driver's Way Certified one-owner! Special Edition with Leatherette, Sunroof, Rear-View Camera, and 18'' Alloys! Only the best make the cut at Driver's Way like this great-looking Crystal Black Pearl 2018 Acura ILX Special Edition. The Special Edition trim adds 18-inch wheels, extended side sills and a rear spoiler. Other features include automatic LED headlights, rain-sensing wipers, heated mirrors, keyless entry and ignition, cruise control, dual-zone automatic climate control, simulated black leather upholstery, power heated front seats, a tilt-and-telescoping steering wheel, a folding rear seatback, a rearview camera, Bluetooth capability, and an USB/auxiliary input. Nice! Under the hood is a 2.4-liter four-cylinder engine paired with an eight-speed automatic transmission with paddle shifters, getting an EPA-estimated 25 MPG in the city and 35 MPG on the highway. Wow! We have vehicles that people want because we scour the country for the best! Call or come by for more details on this amazing ILX! Make it yours today! Hello, I would like more information about the 2018 Acura ILX, stock# D49416. I would like test drive the 2018 Acura ILX, stock# D49416. 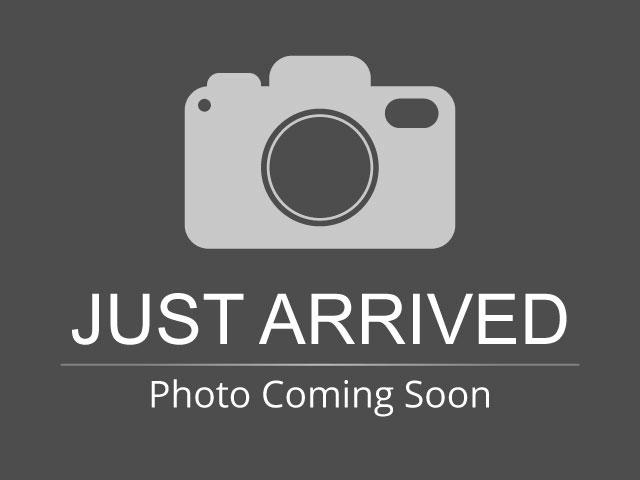 Please text me about this 2018 Acura ILX (19UDE2F44JA005563).